The familiar term 'corned beef' derives from the 'corns' of salt traditionally used in the curing process. 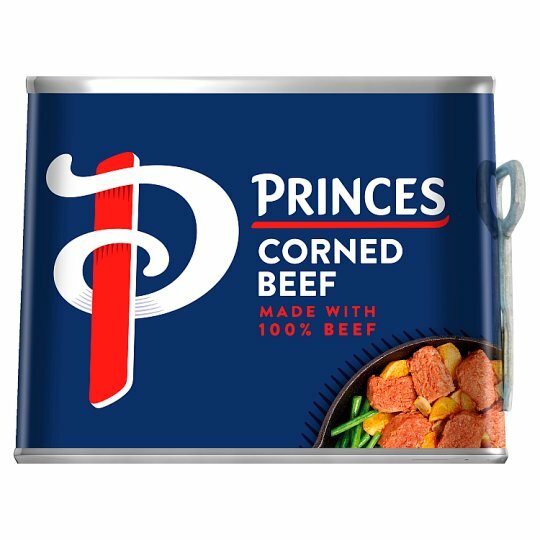 Why not try Princes Corned Beef in a sandwich with your favourite relish? Delicious.